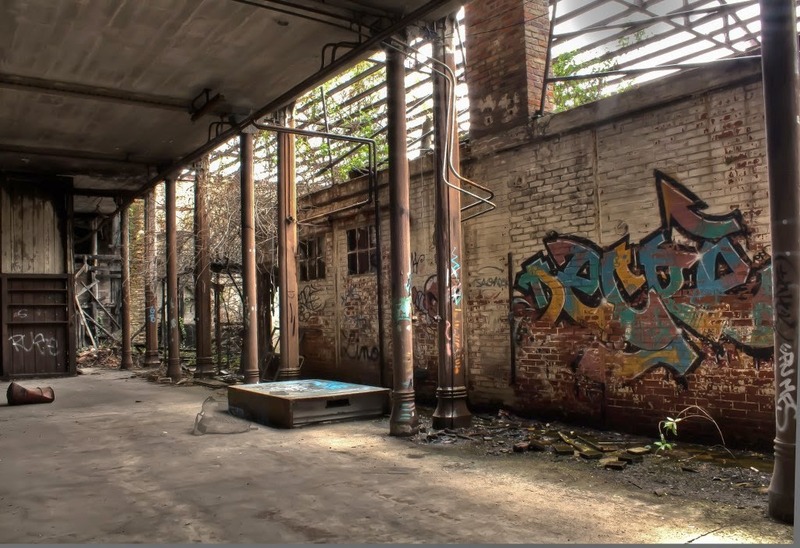 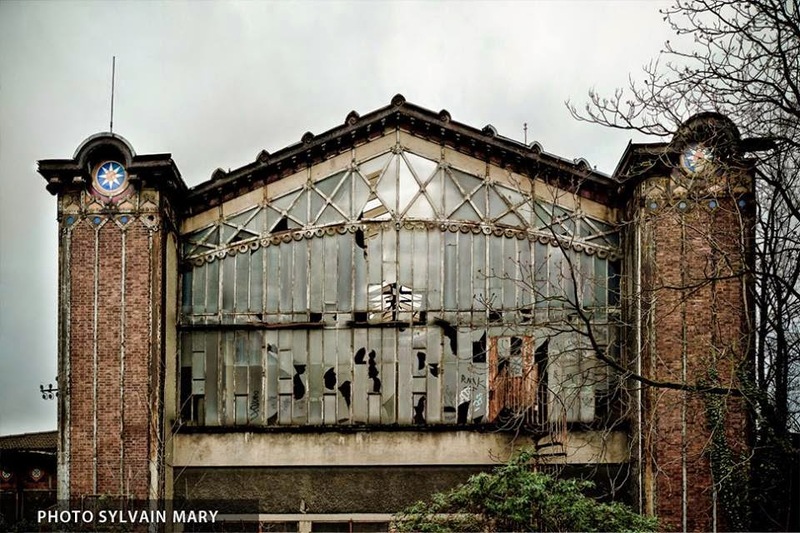 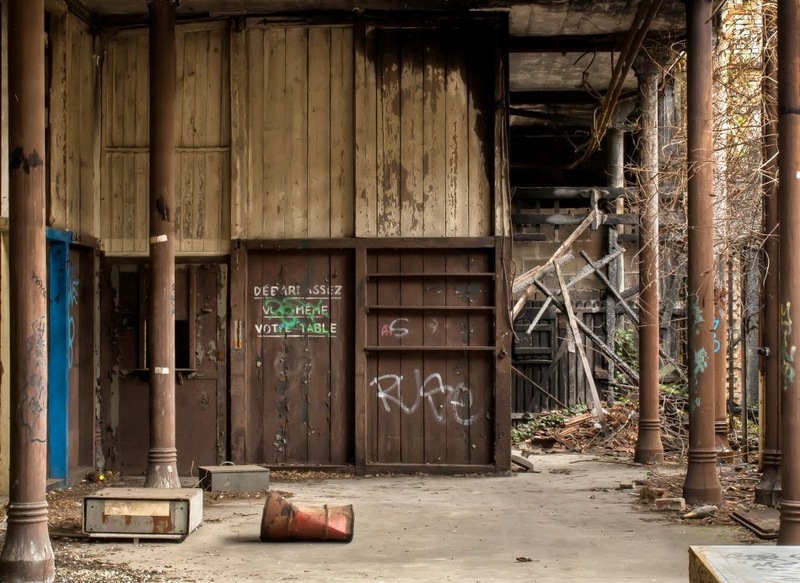 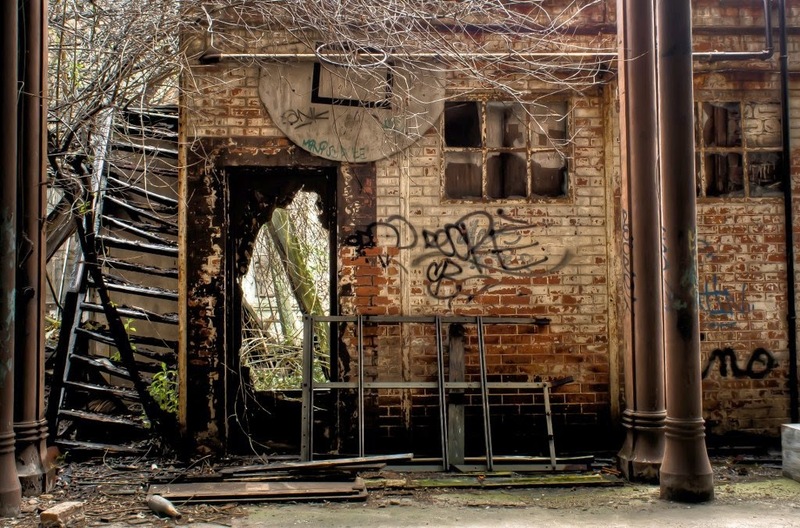 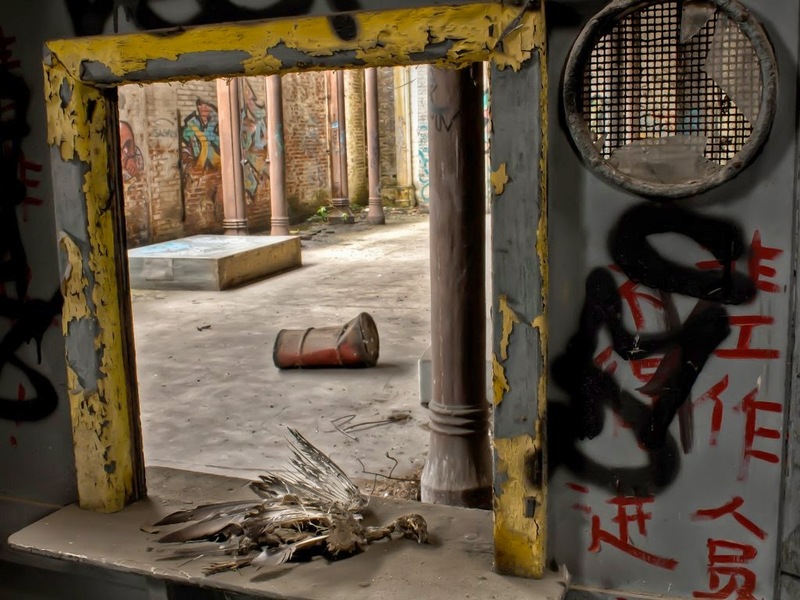 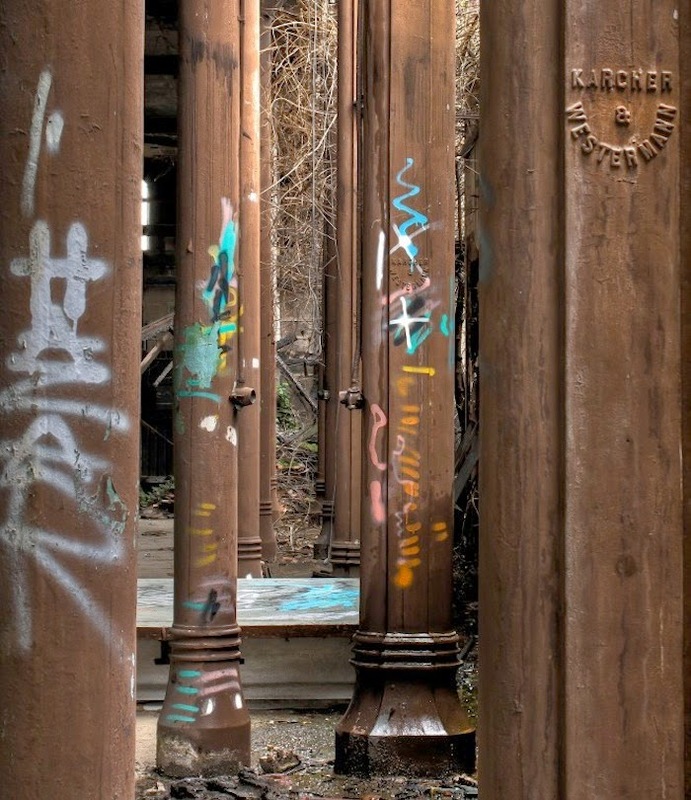 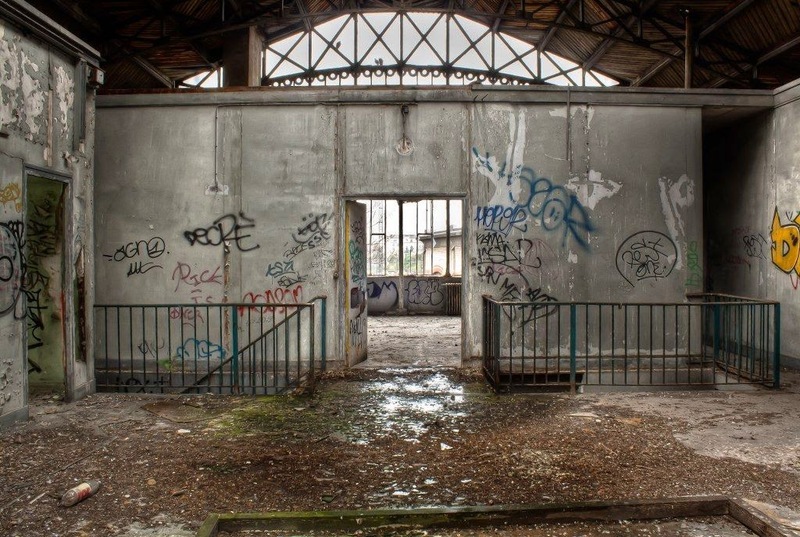 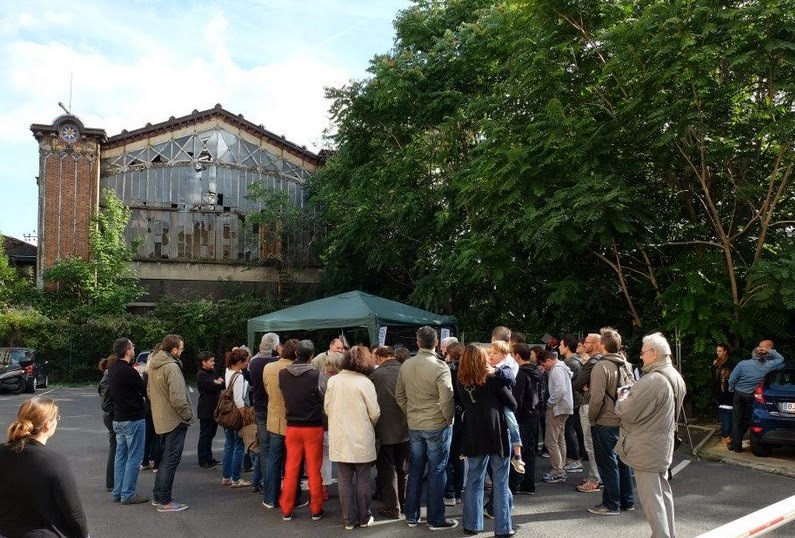 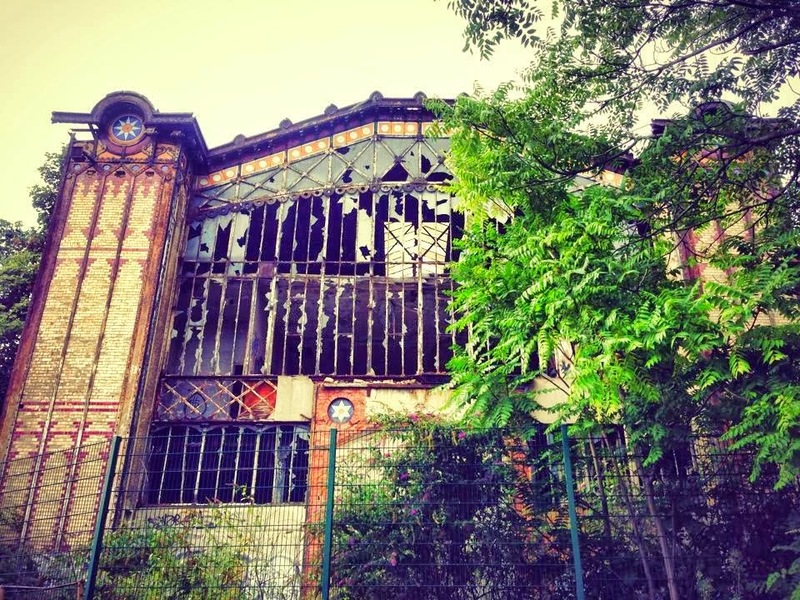 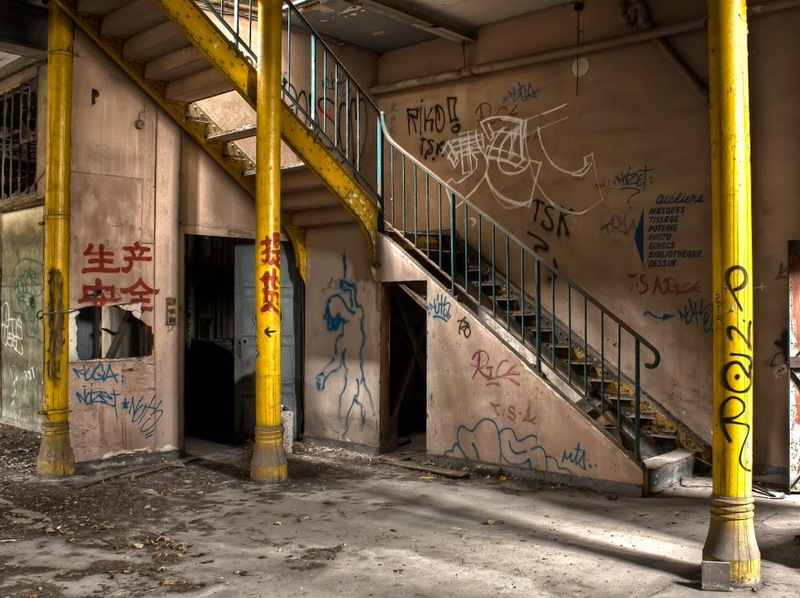 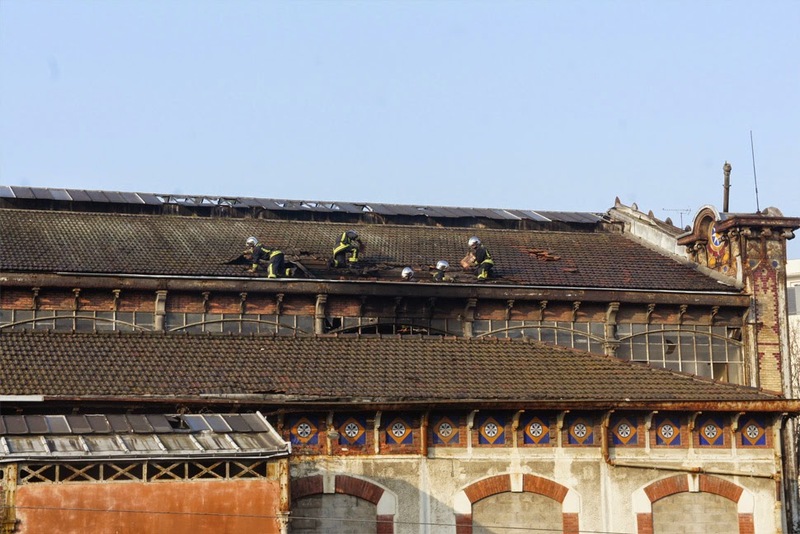 On the outskirts of Paris proper, at the back of a parking lot down a side street in a quiet residential neighbourhood of Clichy, there sits an old forgotten train station; crumbling at the edges, blackened in the corners and scarred on its facade. 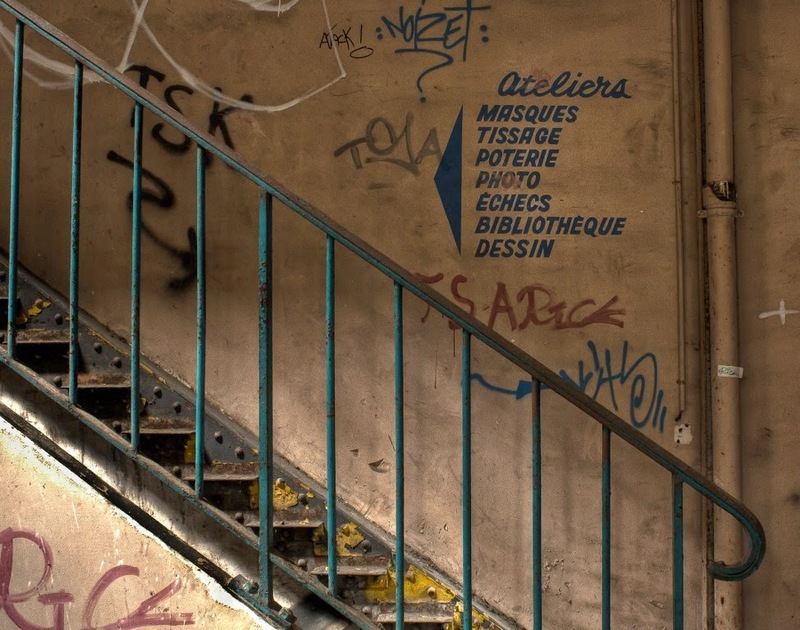 But it wasn’t always sitting here, hidden away and withering in an inconspicuous corner of Paris. 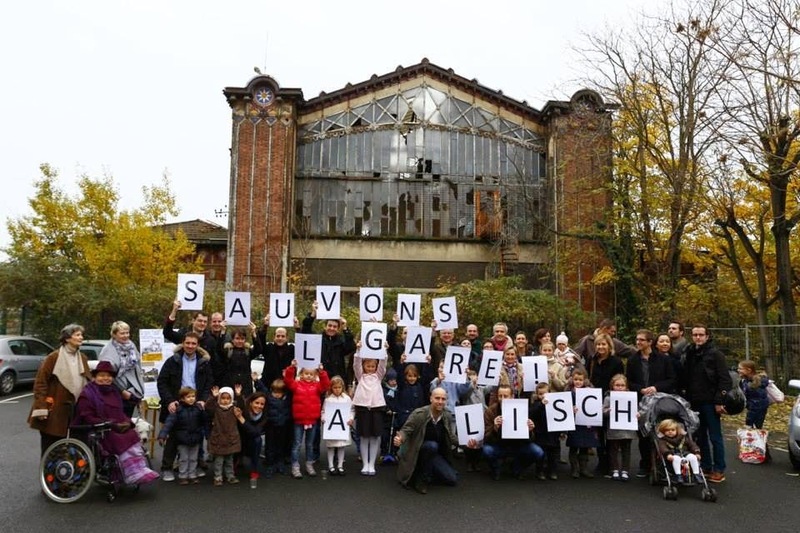 La Gare Lisch once had a very prestigious placement in the heart of the city of light, proudly standing at the foot of the iron lady of France, its trains rolling into the station giving passengers a front row seat to the gargantuan arches and pillars of the tallest structure in the world of its time– last stop, the Eiffel Tower. 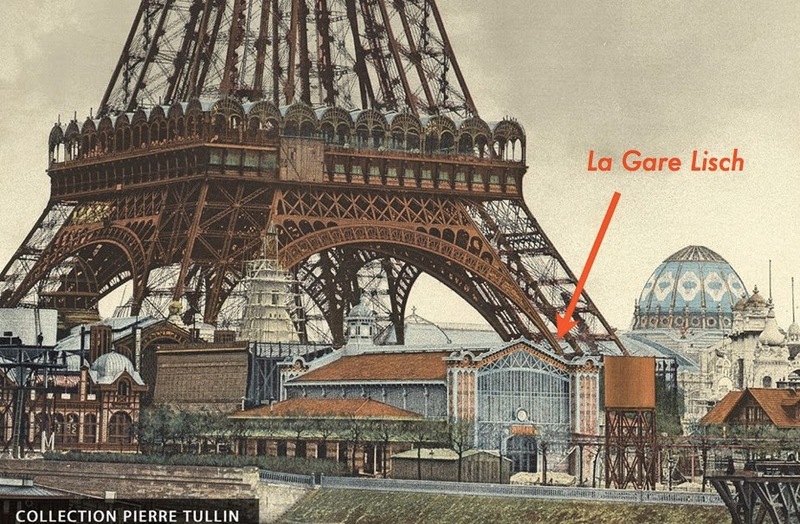 In March of 1878, a new Parisian train station was born. 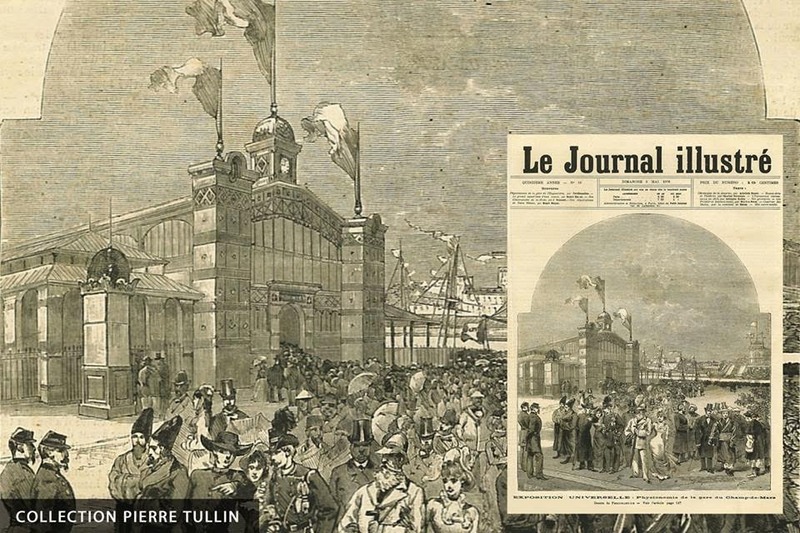 The Gare Lisch, named after its architect, Juste Lisch, who built several other stations in the city (including the currently standing Saint-Lazare station), was debuted for the World Fair of 1878, the third time Paris would be hosting the expo. 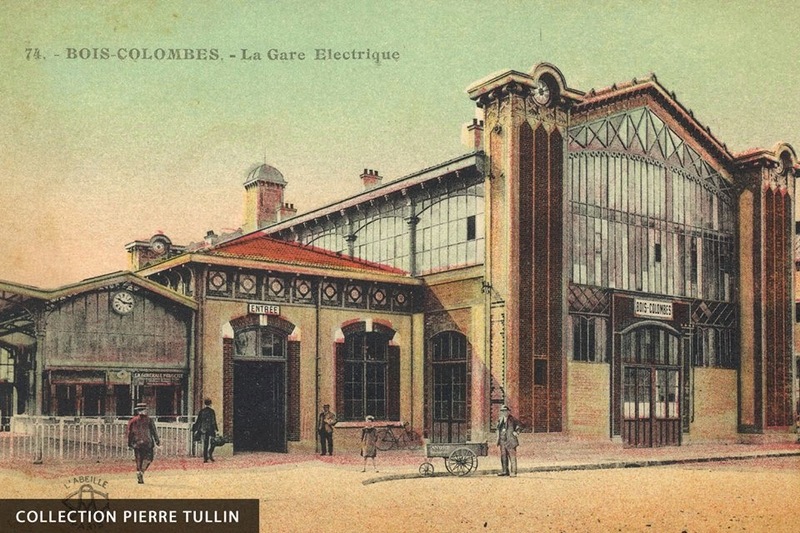 The station served as a terminus for four stations connecting passengers commuting from the Western suburbs to Paris at a time when public transport consisted of little more than horse-drawn buggies. 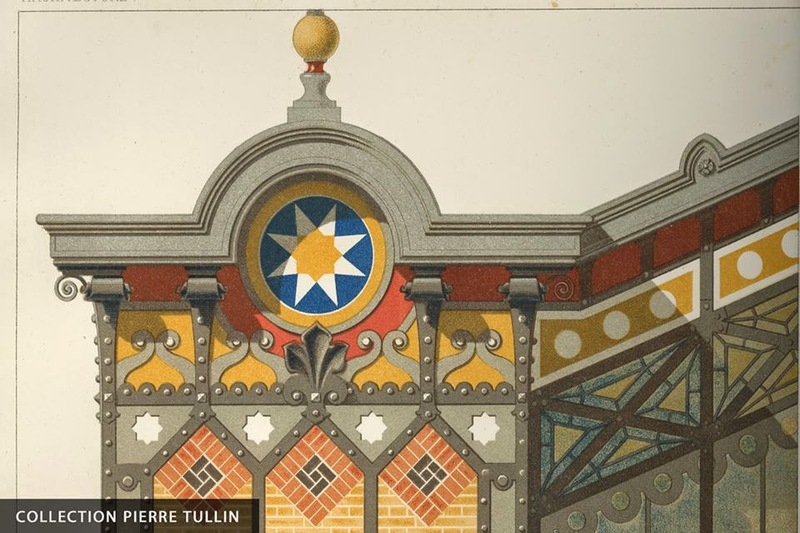 Equipped with four platforms (including one for welcoming boats on the Seine), decorated with colorful tiles and an intricate glass facade, the station was proudly flaunted in the press for the World Fair, praised as the station that helped build the expo, transporting the construction materials as well as the spectators that came to see it. 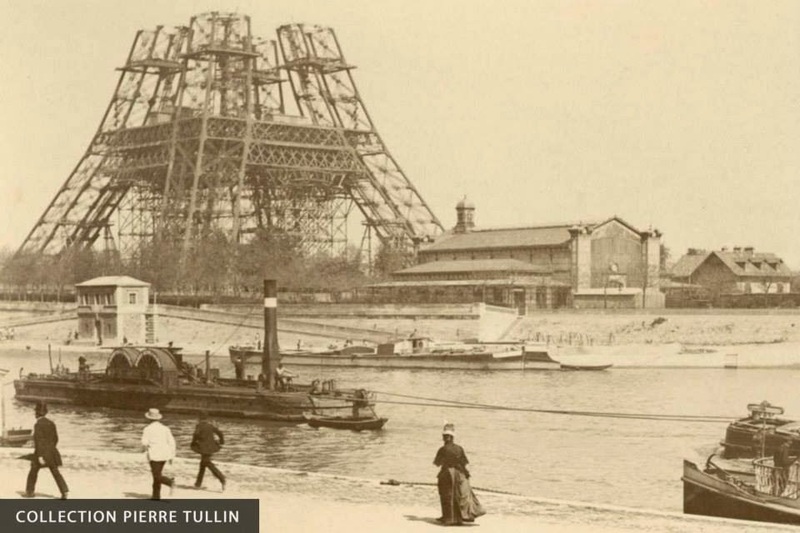 Unlike most of the buildings constructed temporarily just for the world fair, Lisch was saved from the post-expo demolition and went on to play a pivotal role in the next expo again in 1889– the very same one that saw the Eiffel Tower go up.